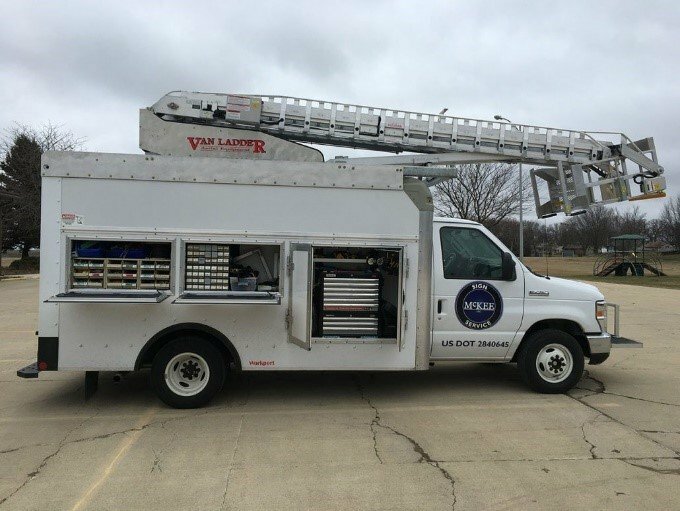 The Van Ladder is unlike any other bucket truck. 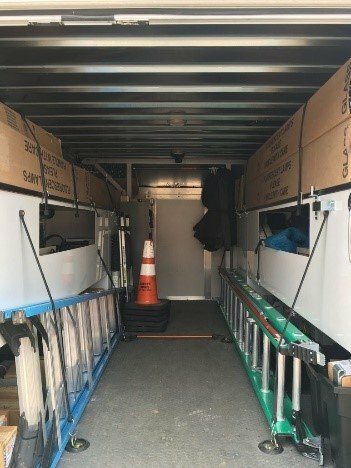 With 500 cubic feet of cargo space and 4,000 lbs. payload. Be well-stocked and well-organized at the same time. 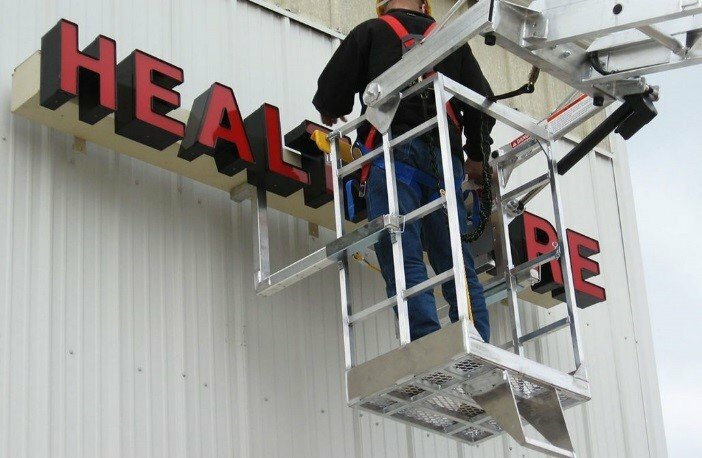 Add Van Ladder’s time saving accessories and you have a bucket truck that helps you get in, get out, and get paid. Click here to hear what Van Ladder customers have to say about the design.